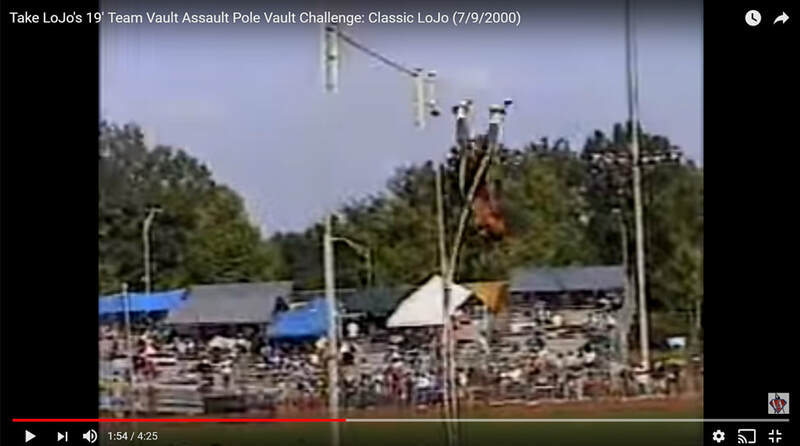 LoJo Vault Assault is a unique pole vault training and development organization envisioned by one of the USA and world's premier pole vaulters Lawrence "LoJo" Johnson. 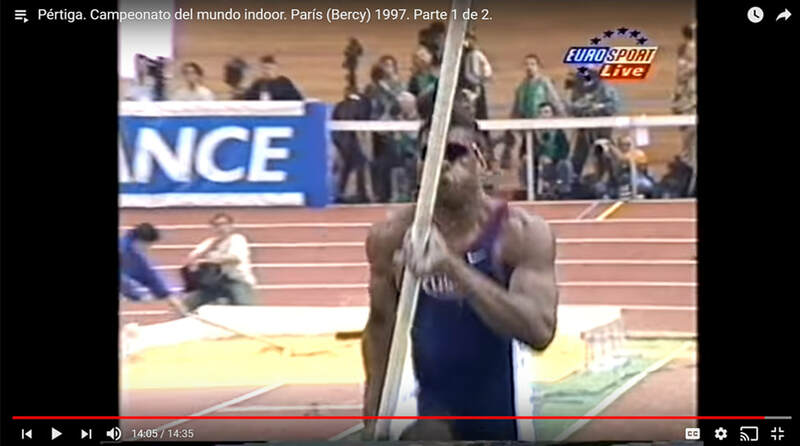 LoJo began pole vaulting in 1989 and since has maintained top records and performances as he led the charge returning the US to the international medal podium era beginning with the 1997 World Indoor Championships held in Paris after a 21 year medal drought. 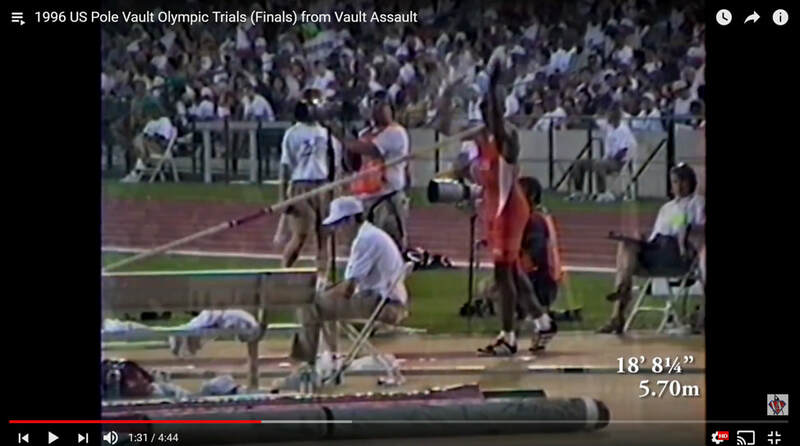 In addition to LoJo Vault Assault, Vault Assault Online is an online community concept that provides insight to the training and mentality that led LoJo through his career performances including 2x HS National Champion, 7x SEC Champion, 4x NCAA Champion, 7x US Champion, World Champion and Olympic Silver Medallist. LoJo Vault Assault and Vault Assault Online features direction from a coaching perspective that produced 2 SEC Champions, 5 NCAA All- Americans, 17 NCAA qualifiers, an NCAA East Region silver medalist, an SEC Championship silver medalist and 5 SEC Championship bronze medalists within only a four year span while coaching at the University of South Carolina. LoJo knew he could make a better change in the pole vault by assisting in the grass roots level to better achieve the Team USA's future standing in the pole vault. LoJo came to this conclusion after working with collegiate and high school athletes to relearn a more efficient vault due to missing fundamentals in the beginning stages of the learning process. 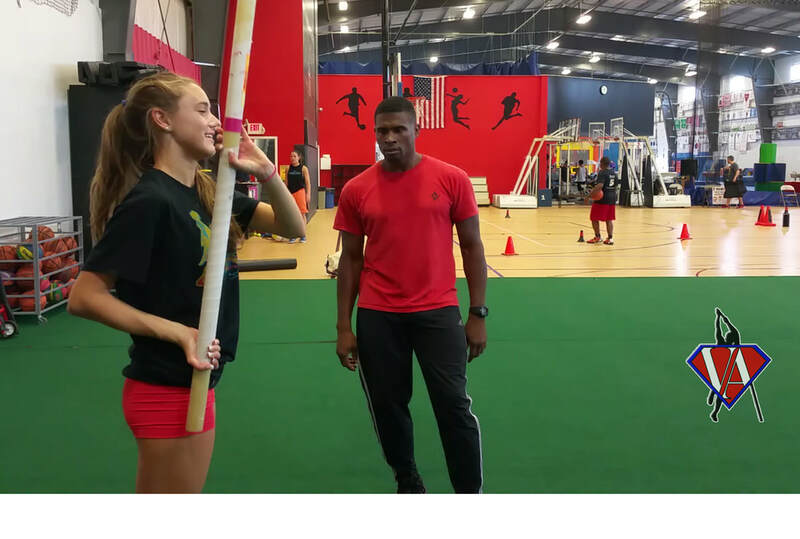 LoJo is now focused on improving pole vault performance and athletic development from beginners to elite; youth to high schoolers and colligates to elite vaulters. 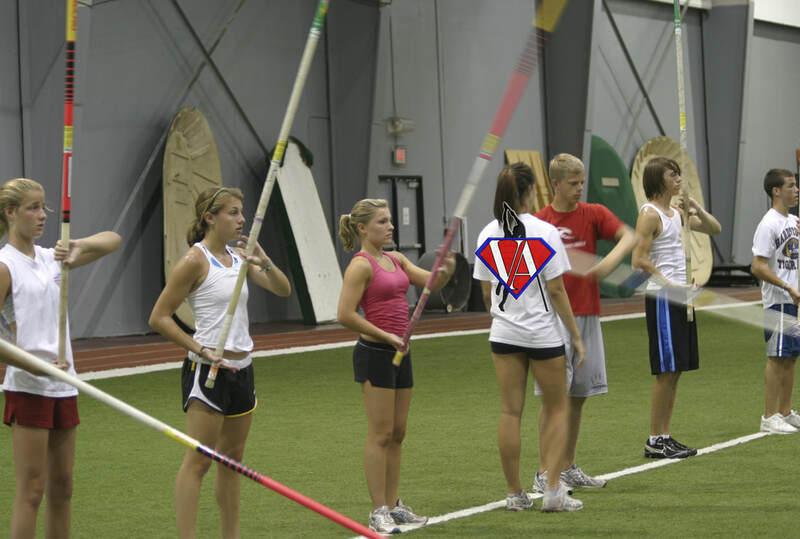 LoJo Vault Assault strives to provide the best in athletic development and thus a better pole vaulter. We do this by providing Online Support as will has Hands of Instructions. 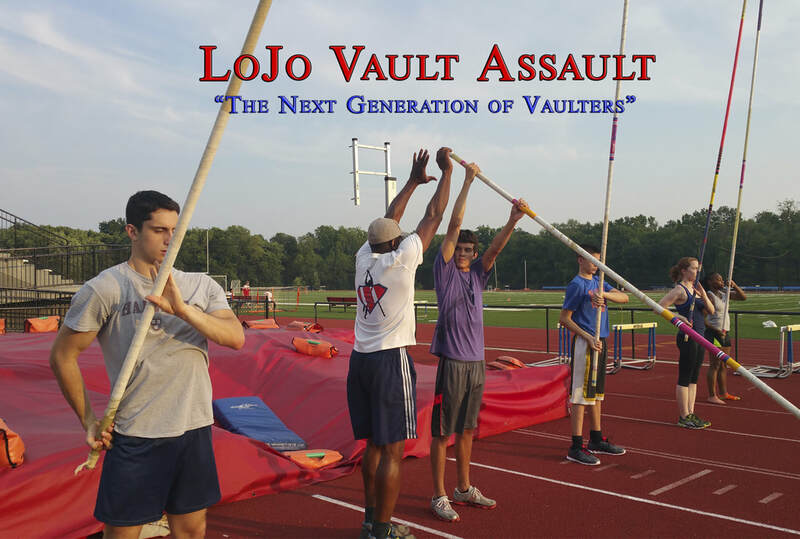 LoJo Vault Assault also devised a way to implement the training system LoJo developed by establishing a traveling competitive pole vault club, Team VA. Weather a pole vault beginner or elite, training is the greatest influence over your performance. LoJo Vault Assault accesses the state of each athlete and devises the best strategy to achieve individual goals. 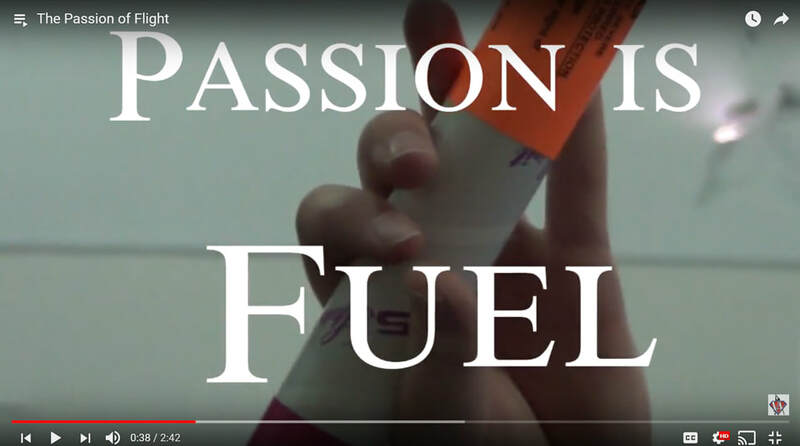 Experience the training difference which drove the development and performance of a high school, collegiate, US and world champion. 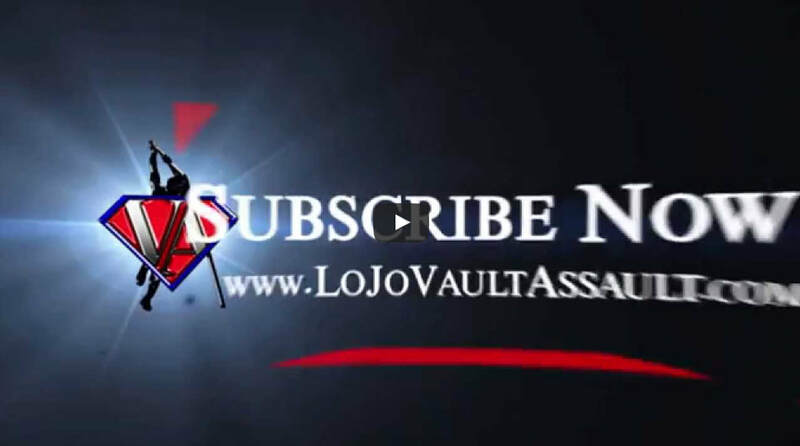 LoJo Vault Assault was created to enhance the training, conceptual and promotional awareness of the pole vault. 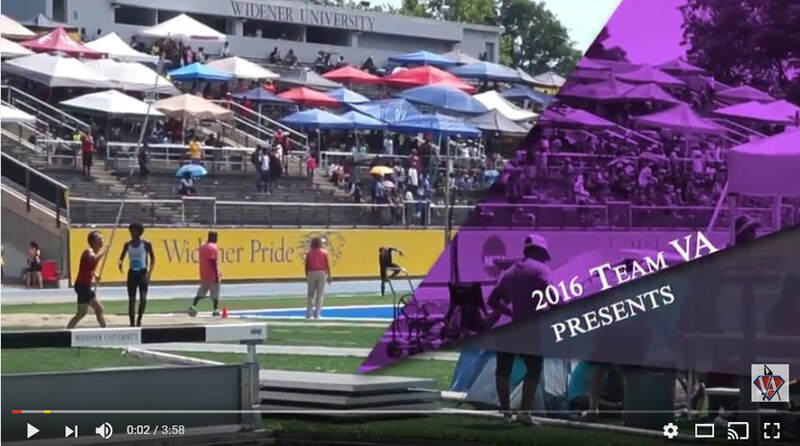 VA Training Systems is set up to assist in pole vault development from beginners to elite in addition to all athletes of all ages. Private lesson are available upon request using our booking tab at the bottom of all our pages. A private lesson consists of up to 2 hours of one-to-one coaching support and guidance from Vault Assault Coach Lawrence Johnson. 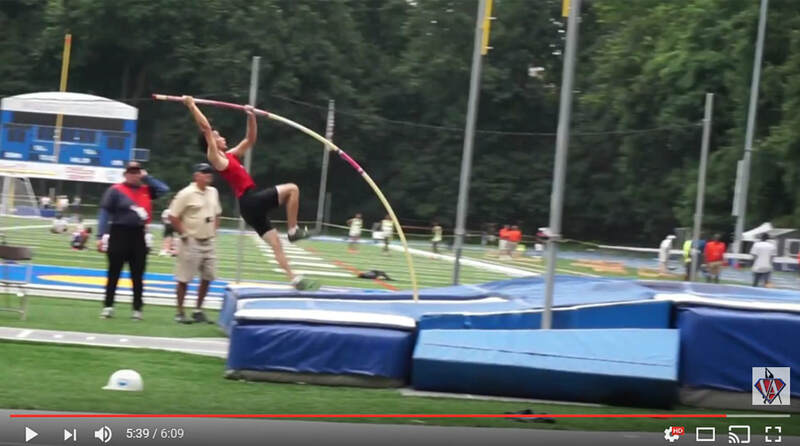 Private lessons can be focused on pole vaulting, gymnastics, and/or speed. LoJo Vault Assault Camps are created with the approach of "Quality vs Quantity" and camps are limited ONLY in number to maximize learning and pit time. 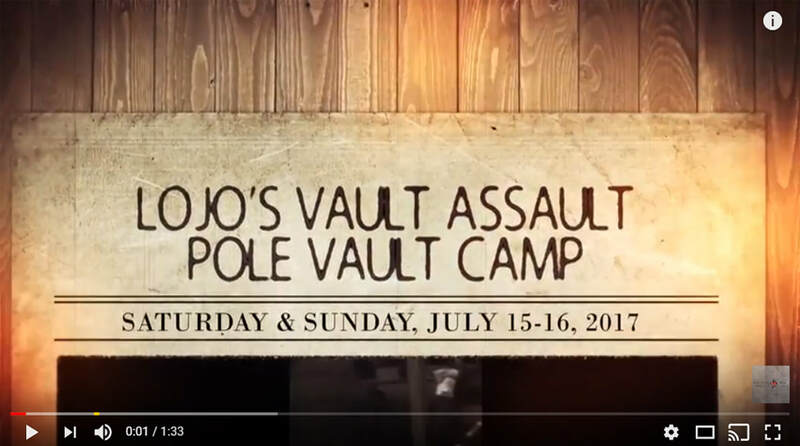 LoJo Vault Assault Camp will help you stay on path for maximizing your athletic, technical, and mental development. 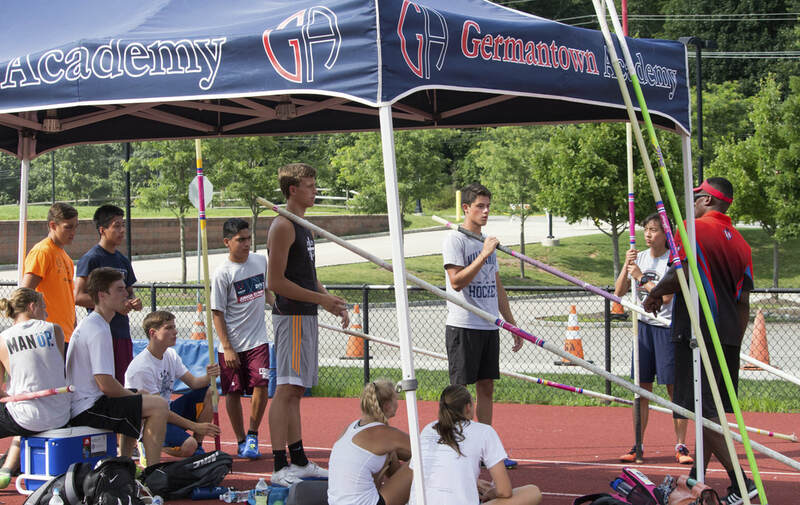 Whether a pole vault beginner or elite athlete, training is the most important factor in your performance. Your training should focus on sharpening your athletic skills while improving your technique & performance. A personalized training plan will help you stay on path for maximizing your athletic, technical, and mental development. Daily customized training plains are designed by HS, NCAA, US, and World Champion, Lawrence "LoJo" Johnson. Join Coach LoJo and Christina during the winter season to do what they love to do, POLE VAULT of course. 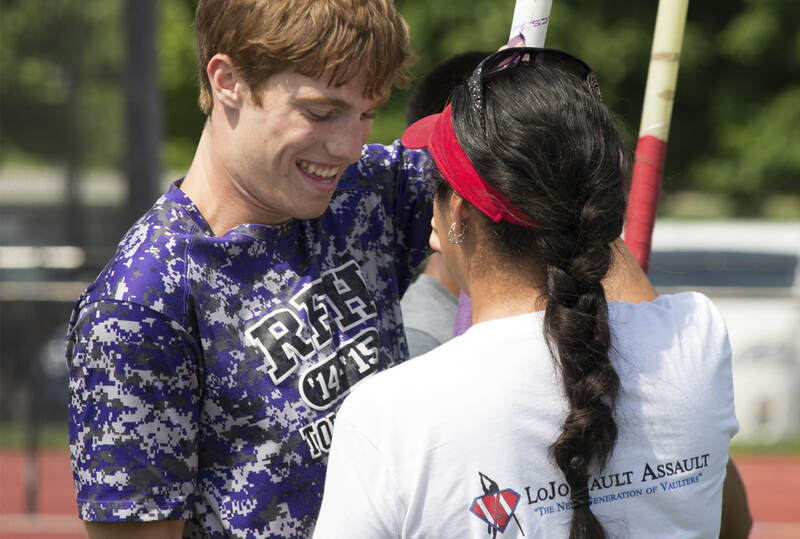 During these allotted dates and times, both LoJo and Christina will be assisting vaulters of ALL ages and ALL levels in the pole vault. At Vault Assault, we begin by identifying your greatest area of improvement and exploring the exercises, drills, or vaulting with the focus on sound technical performance. 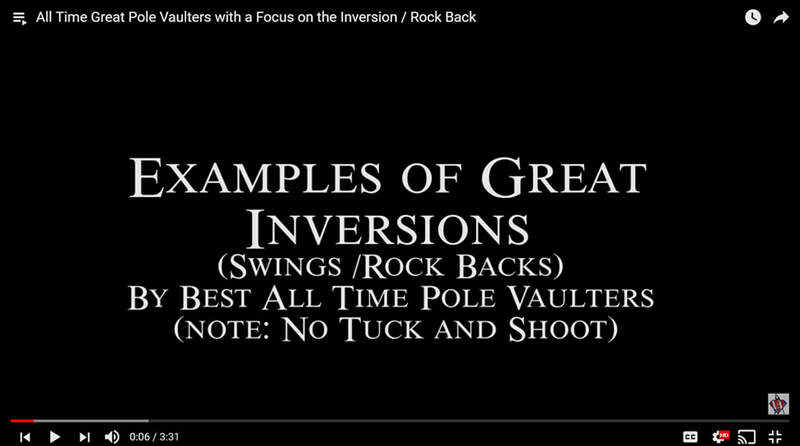 Vault Assault has been very effective at improving poor sprint mechanics, long steps at the Take Off, inconsistent Approaches, late planting, no left arms at the Take OFF, inability to invert, and a host of other technical performance and training issues. 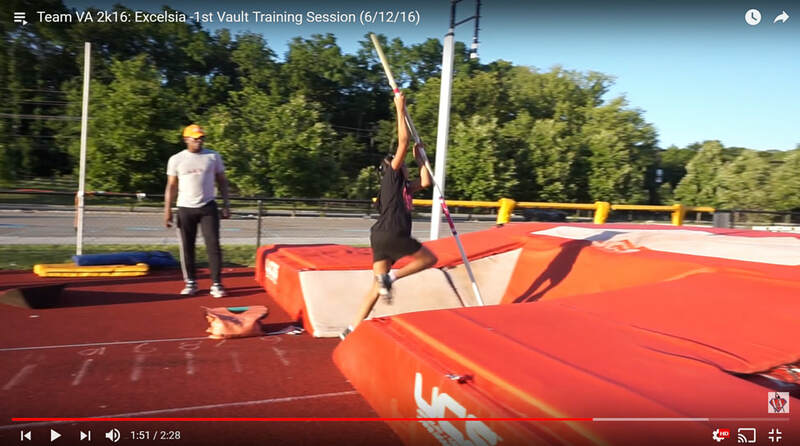 Vault Assault Video Analysis Service is an in depth review, critique, and recommendation service based on your uploaded pole vault training and/or competition video. 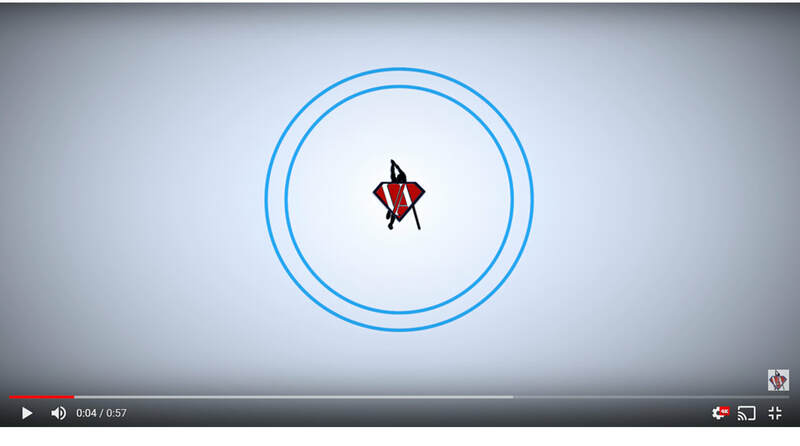 Video submissions can be up to 5 minutes long and uploaded online via Vault Assault Online or other online video shares (YouTube, Dropbox, etc). Competitive Track and Field Club. 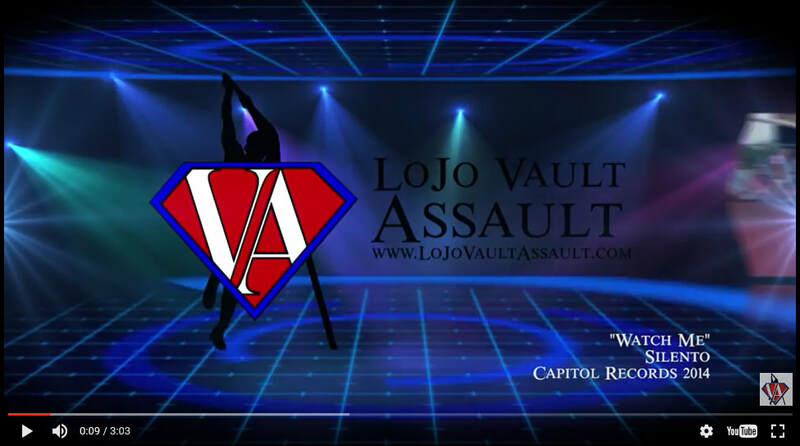 LoJo’s Team Vault Assault is a track and field team based in the greater Philadelphia area and led by one of the world's premier pole vaulters, Lawrence "LoJo" Johnson. Since Team Vault Assault’s inauguration in 2009, VA has consistently coached, mentored, and supported athletes to improved technique, consistent, and higher performances. Retain Lawrence "LoJo" Johnson for a speaking engagement at your business, school, camp or club. Lawrence Johnson - "LoJo" and company are the real deal! 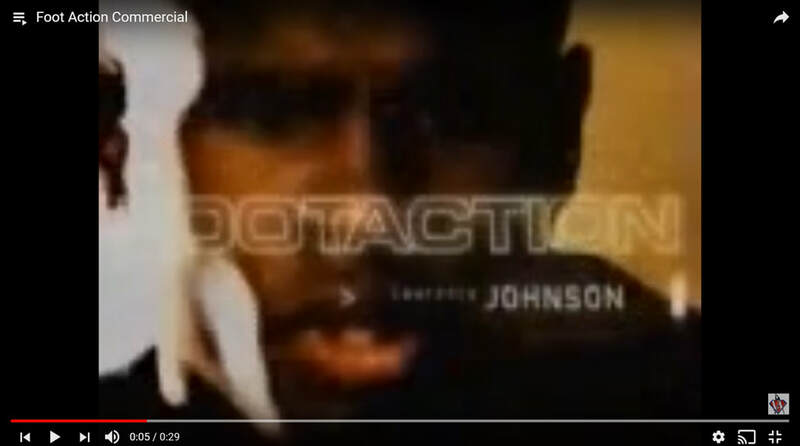 Lawrence "LoJo" Johnson is a 2x Olympian, Sliver Medalist and World Champion. 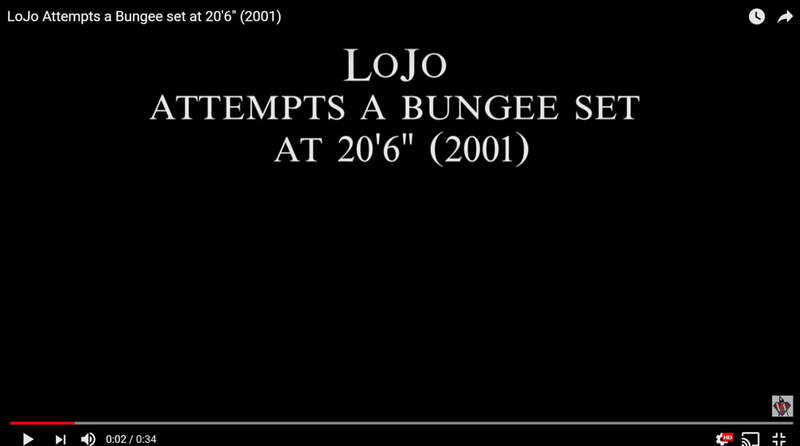 LoJo is one of the USA's and World's premier pole vaulters. LoJo is also the most decorated US pole vaulter in over 50 years. 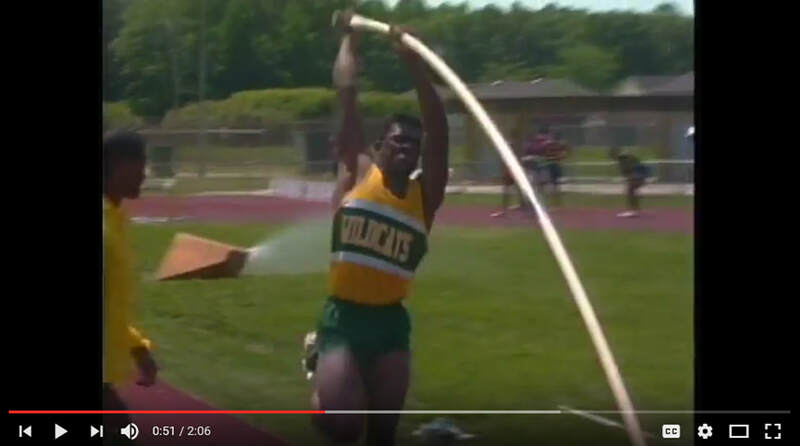 Below you will find some interesting facts regarding Lawrence "LoJo" Johnson and his pole vault journery. 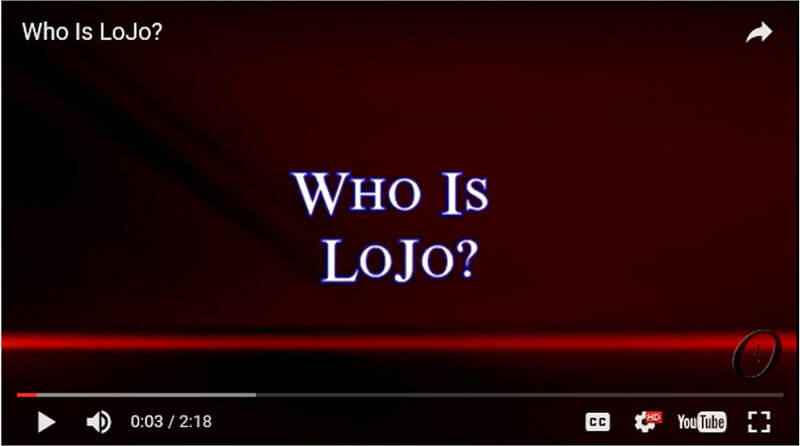 This video will provide some insight on Who LoJo is. Get more details of LoJo's High School days. Get more details of LoJo's Professional Stats.